VIP and business event planner Bond Events recently offered its Premium Registration and Hospitality services to 90 athletes, their associates and families, who traveled from Europe and other continents to the Greek capital to participate in the 36th “Athens Marathon. The Authentic”. 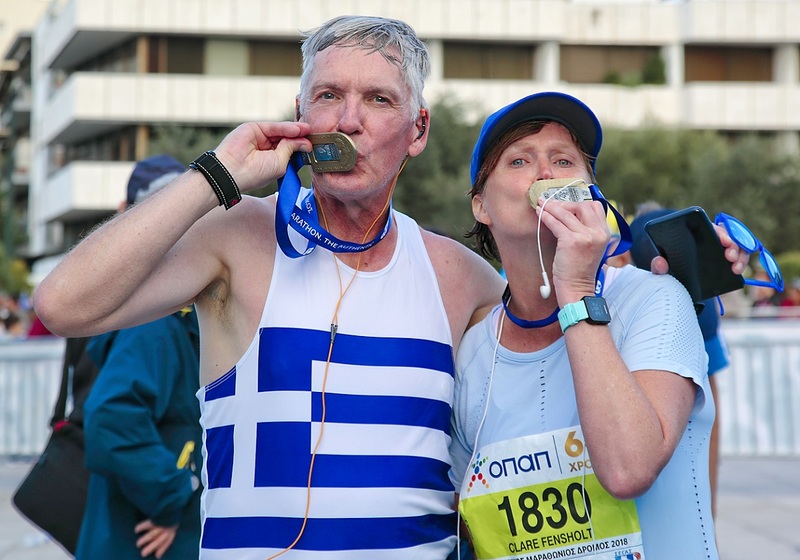 “Bond Events was, once again, in the frontline of the 36th Athens Marathon, catering to the needs of its client-runners, their families and partners,” the company’s management said in an announcement. 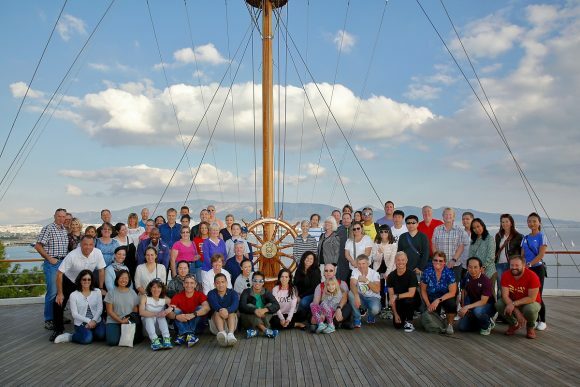 The Athens-based agency specializes in bespoke business and private event design and planning in Greece, and has been exclusively selected by the Hellenic Athletics Federation (SEGAS) as the sole provider of premium registration and hospitality services. 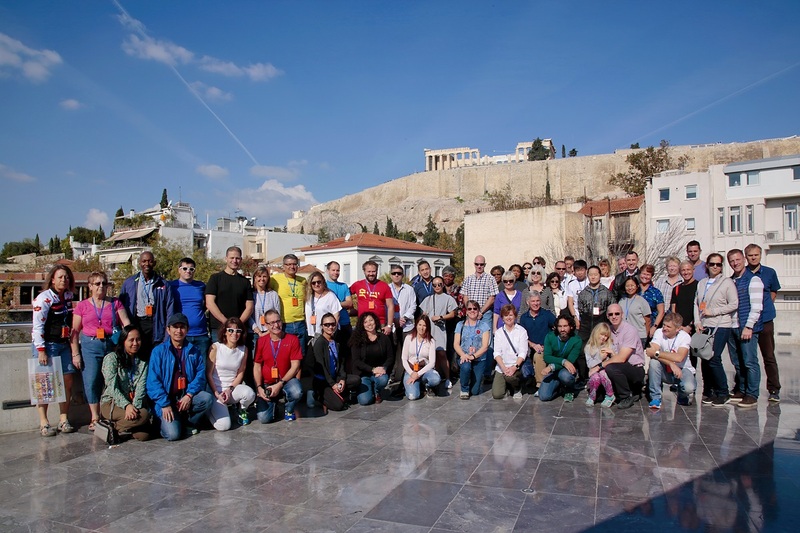 “Our special guests left Athens satisfied not only for having completed the 42km Athens Marathon, but also for having the chance to visit some of the Greek capital’s landmark sites; experience spectacular destinations such as Myceneae, Nafplio, Meteora and the Saronic islands, and indulge in the finest Greek cuisine – all with our top-quality care and hospitality,” said Katia Kokaliari, founder and managing director of Bond Events. Furthermore, runners who chose Bond Events had the chance to visit the Acropolis and its museum, the Plaka district, Athens’ landmark sites, as well as attend the Athens Marathon Expo and dine in award-winning restaurants and the Υacht Club of Greece. 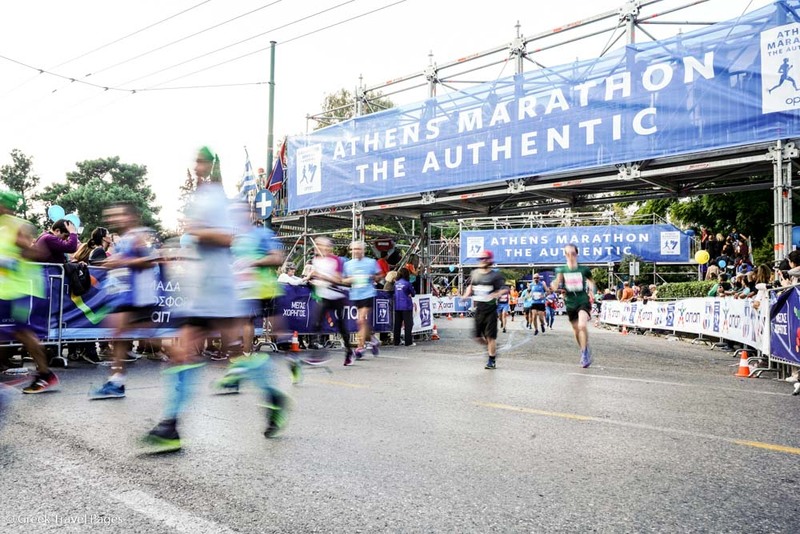 In addition, Bond Events’ program provided its clients with customized personal assistance before and after the race; accommodation at five- or four-star hotels; VIP services; premium race registration and exclusive privileges including transfers, services and meals for all three Athens Marathon running races; passes to the Athens Marathon Opening Ceremony and the AIMS Awards and Gala. 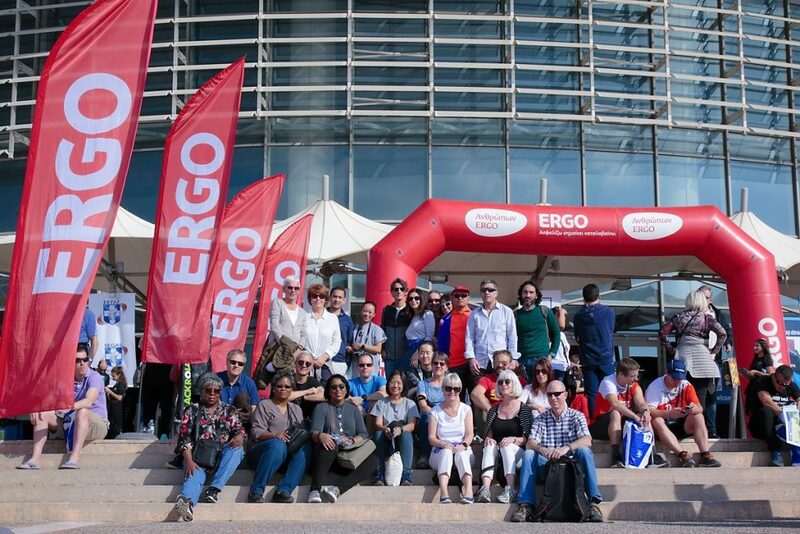 “Bond’s guests expressed their satisfaction for participating in the ‘Athens Marathon. The Authentic’ along with elite athletes, and said they were pleased by the company’s exclusive care and excellent hospitality,” the announcement said.